What is RECI and why is it so important? This is a question we get regularly asked. 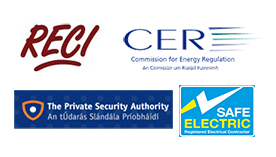 Basically RECI or the registered electrical contractors of Ireland is the electrical service providers governing body. In 1974 the electro technical council of Ireland or E.T.C.I. as it was known was set up. This body was formed to decide on whether there should be a roll of electrical contractors and an inspection team to ensure that electrical work carried out was in line with current wiring rules. Unfortunately the department of industry and commerce made the decision that setting up a roll of electrical contractors was not in the remit of E.T.C.I. and instead should be self regulated. At this point the A.E.C.I. (the contractors association) took up the running. They submitted a draft proposal for setting up a list of electrical contractors in 1980, again they received little or no interest from the government, (No brown envelopes involved so it wasn't a priority). In 1987 though the electrical supply amendments bill again brought to the fore the question of safe electrical installations. In 1988 Bord Gais complained that the national wiring rules for electrical installations were causing them problems. There complaint wasn't upheld as Ireland was abiding by GENELEC standards as used in other countries. The point made though was that although wiring rules were extremely well known and well established in Ireland they weren't necessarily being followed and there wasn't a body to monitor this. This situation brought about the reconsideration of the original rough draft that the E.T.C.I. proposed 15 years earlier. After nearly 3 years of extensive consultations including looking at other countries RECI was finally launched in April 1992 by minister Bobby Molloy. In November 2007 the commission for energy regulation (C.E.R.) produced their rules for the safety in regards to the regulation of electrical contractors. In November 2008 the C.E.R. appointed RECI as part of the electrical safety supervisory body or E.S.S.B. The new system as per the C.E.R. criteria started in January 2009 and has been running ever since. The main activities of RECI are outlined below. Processing all applications and approving registration of electrical contractors, and making the register available in the public domain. Inspecting, auditing and monitoring of registered electrical contractors. To Investigate complaints received and the enforcing disciplinary action where necessary of electrical contractors registered with RECI. Inspecting work of third parties. Management of the distribution, sale, recording, control and the validation of certificates. Industry and public awareness activities. Interaction and co-ordination of activities with other bodies. This could be agencies, committees and government departments as the commission may require to do from time to time. As you can see it's very important to have electricians who are fully qualified and regulated for your safety and theirs. Dublin electricians are fully RECI accredited and compliant. 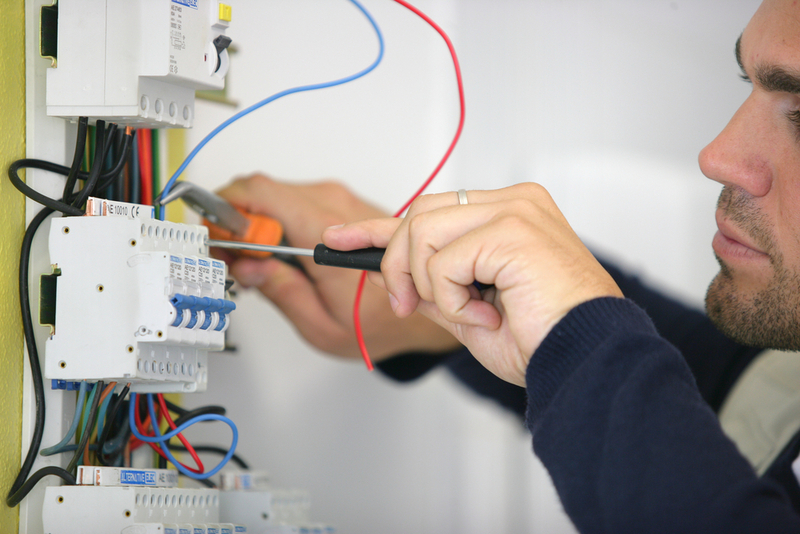 Feel free to call us for expert electrical advice or a no obligation quote on 016874854.